It’s hard to believe, but the beginning of a new school year is just around the corner! Although I am sure your kids are still enjoying their summer vacation, it will be no time before they have picked out the perfect backpack and stuffed it with all the essential school supplies. One of the top search criteria I hear from buyers is schools. 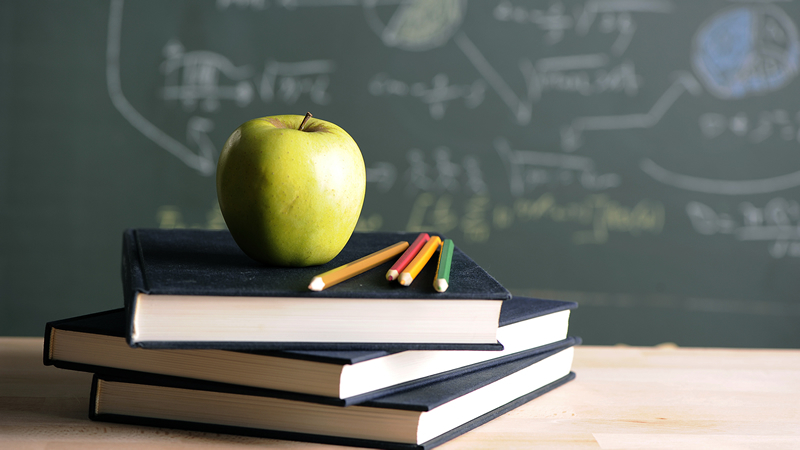 Schools can be a primary reason for moving and a major deciding factor for the home you choose to buy. First and foremost, parents want the best schools for their kids - that is a given. But beyond that, the school district where a home resides can determine the market value of a home and it’s potential to gain value in the future. And, the sought after schools can also help you down the road when it comes time to sell your home - making it more desirable to potential buyers. Want to do some more homework? Request a copy of the Atlanta Business Chronicle annual school guide. When doing research on schools, I recommend reviewing test scores and visiting schools in person to speak with staff who can then provide you with more information about each school. A good place to start is with the annual Atlanta Business Chronicle School Guide. Send me an email at [email protected] to request a copy and I will mail you one directly. Are you are ready to start looking for a home and schools are important to you - I can help! Give me a call and let’s talk about how I can help find you find a great home in the desired school district and make the process hassle-free! A New Home for Christmas?